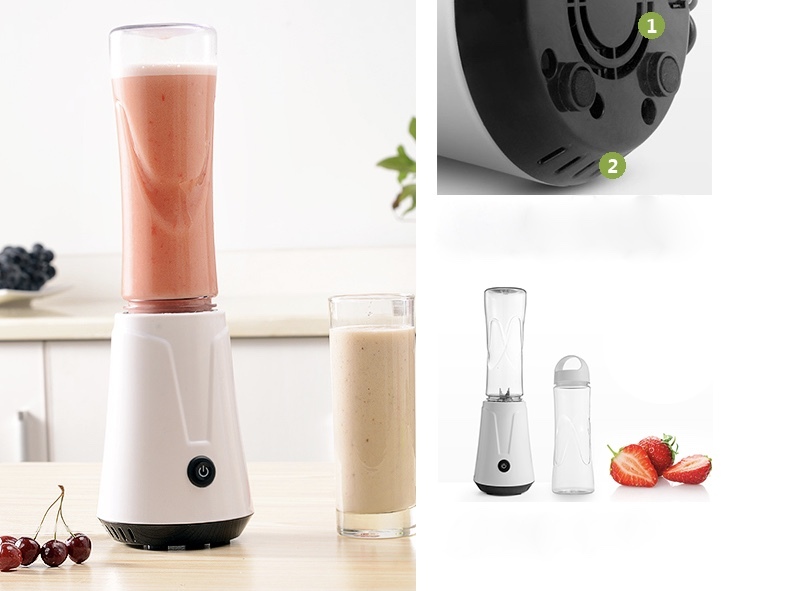 Blending your favorite smoothies, shakes, baby food and cocktails just got easier! This blender is small, lightweight and features a portable cup that is compact enough to take on the go. 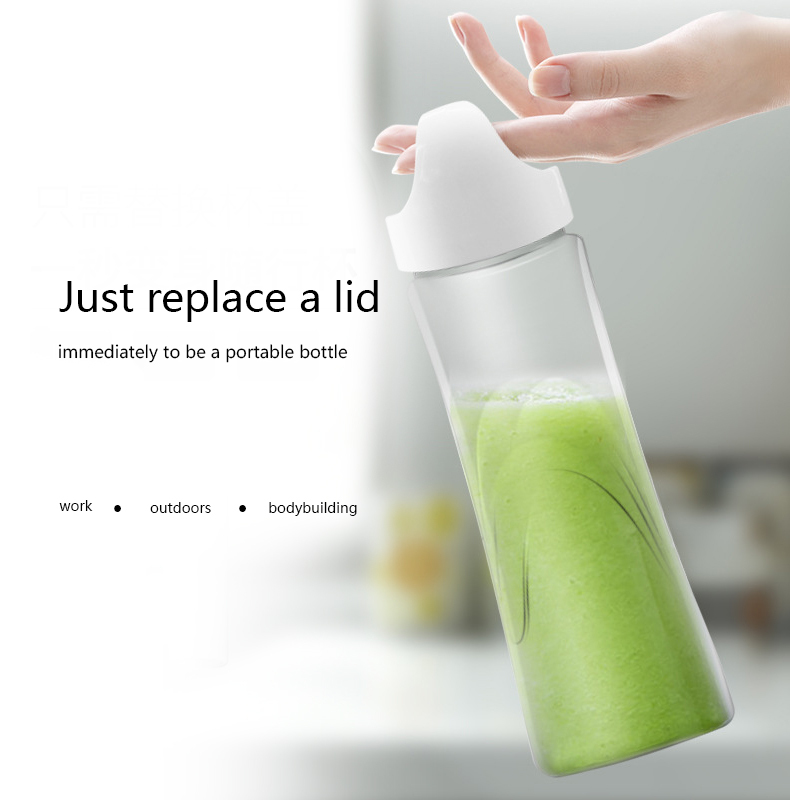 The blending cup functions as a mixing jar one minute and doubles as a portable travel mug the next. Its compact cup size makes it easy to fit into most car cupholders for added convenience. It not only comes with a strainer to keep your drinks pulp free, but also a cleaning sponge to make cleaning a breeze. 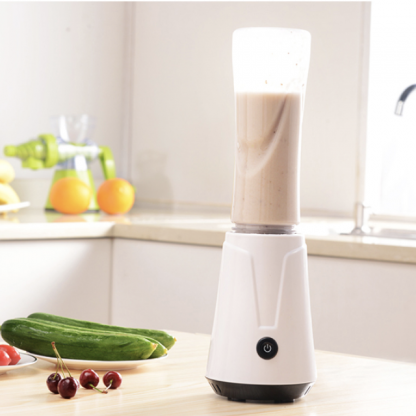 Be healthy anywhere with this lightweight portable blender! 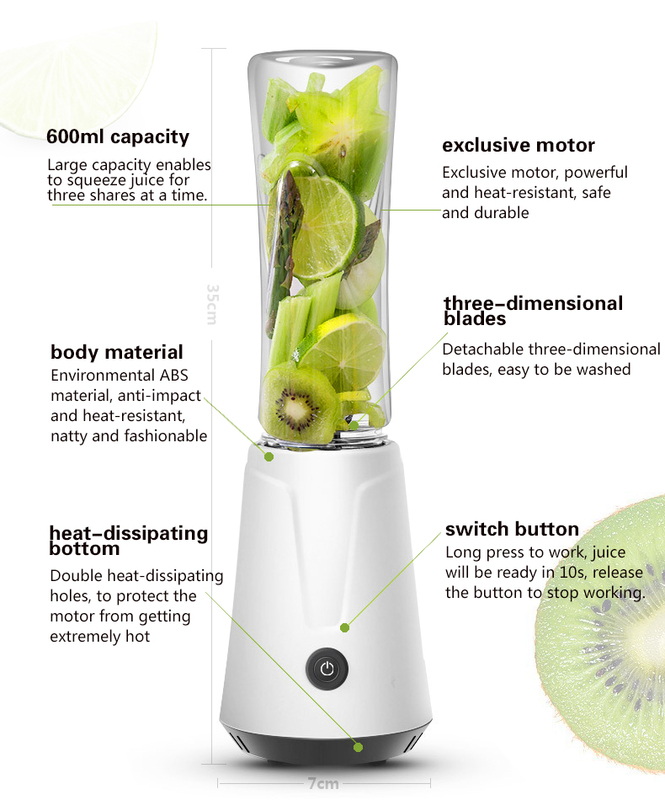 Perfect for consultants I adore this blender! I'm always on the road, traveling at least 4 days out of the week and its always hard to find ways to eat healthy. This blender is a life saver! 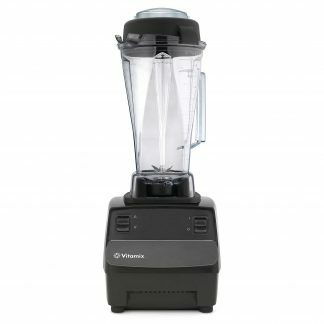 I can blend almond milk and protein powder any time. 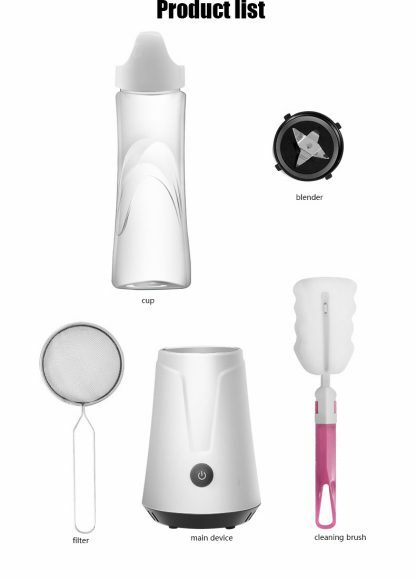 I can drink right out of the blender/cup - highly recommend for anyone who need the blender on the go! Handy for travel Super handy. I bought it to take with me when I fly to make my protein shakes. I only use it with water, some ice and powder so can’t comment on how it accommodates other things. Perfect for what I wanted to use it for. 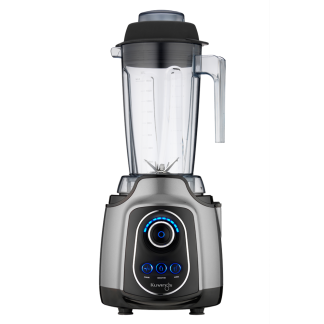 Good for protein shakes This is a good blender. 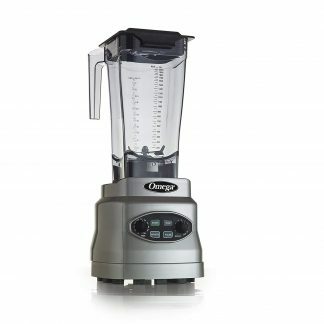 I purchased this blender to make protein shakes at the gym.It works great for that. Convenient for the office Very convenient for the office and its operation is very easy.